Hunters have enjoyed premium hunting trips with Northern Outdoors since 1976. From our experienced, friendly, Professional Maine Master Guides to our classic Maine timbered lodge in The Forks, complete with its very own Kennebec River Pub & Brewery, you’ll find an authentic guided hunt package that meets your needs. We also offer moose hunting with various guided hunt packages to meet all your hunting needs. There are few areas in the world that contain more 200 pound-plus bucks per square mile than the North Woods of Maine. Since the mid-1970’s we have taken more trophy bucks on land open to the public than any other hunting camp or outfitter in the Northeast. Our goal is to create an atmosphere of camaraderie and friendship that transcends the rigors of the hunt and provides a memorable experience whether luck smiles on you or not. The only certainty is the opportunity to pursue some of the largest trophy whitetail deer found anywhere in North America! Three day fully guided firearm trophy whitetail deer hunts starting from $695 per person, includes all meals and lodging. Five day fully guided firearm trophy whitetail deer hunts starting from $1,100 per person, includes all meals and lodging. 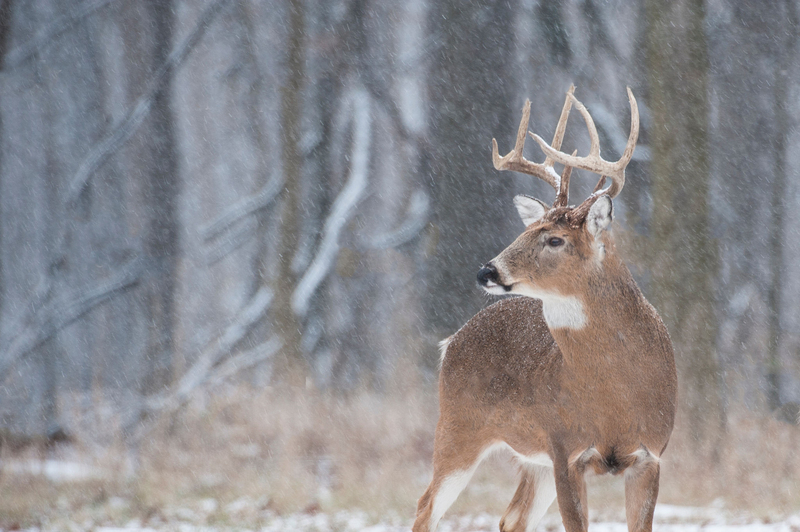 Learn more about our Whitetail Deer Hunts. Tour through our Rack of the Year Trophy Buck Gallery to see what kind of hunting you can do with Northern Outdoors!